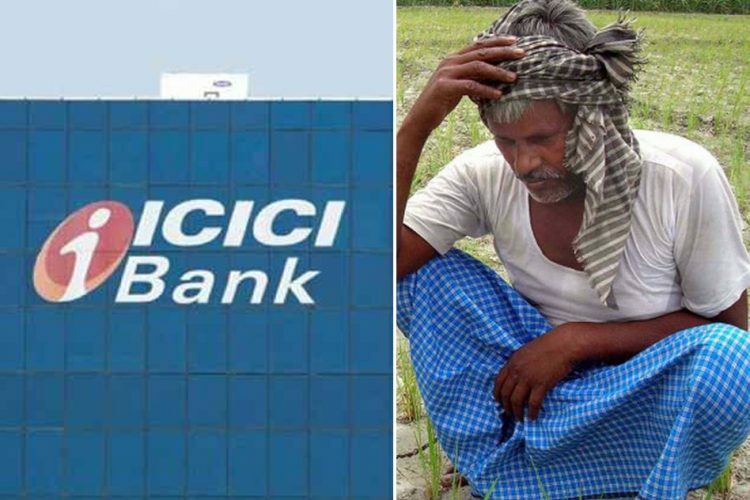 A 55-year old man was lynched to death by civic officials in Pratapgarh, Rajasthan on Friday when he attempted to stop them from taking photographs of women defecating in the open. The incident took place on the morning of June 17, when Zafar Hussein, a Communist Party of India (Marxist-Leninist) activist tried to prevent municipality employees in Bagwasa Kachi basti from taking pictures and videos of the women. 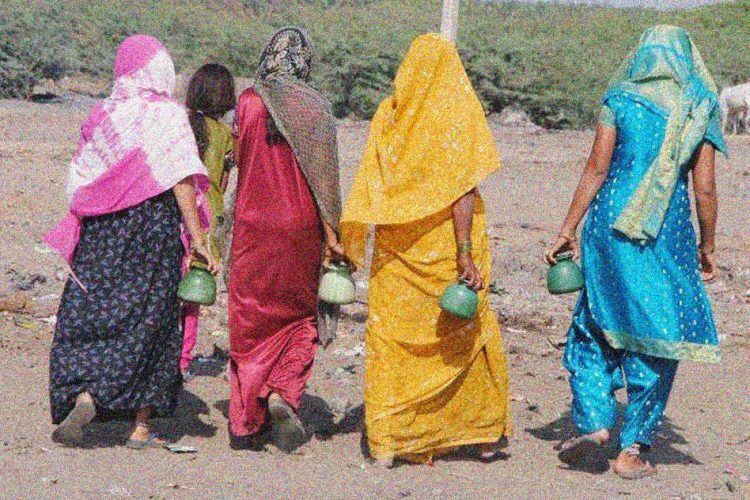 “It was about 6:30 am and the municipal officials were clicking photos of the women defecating, pushing them, kicking their water mugs. When my husband objected to them, they told him to stay away,” Hussein’s wife, Rashida, told Hindustan Times. The civic workers were part of the Swacch Bharat Campaign and wanted to shame the women for open defecation. When Hussein intervened, he was kicked, punched and beaten until he died. Noor Mohammad, Hussein’s elder brother, filed an FIR with the Pratapgarh police station against Kamal Harijan, Ritesh Harijan, Manish Harijan, Nagar Parishad commissioner Ashok Jain and others. 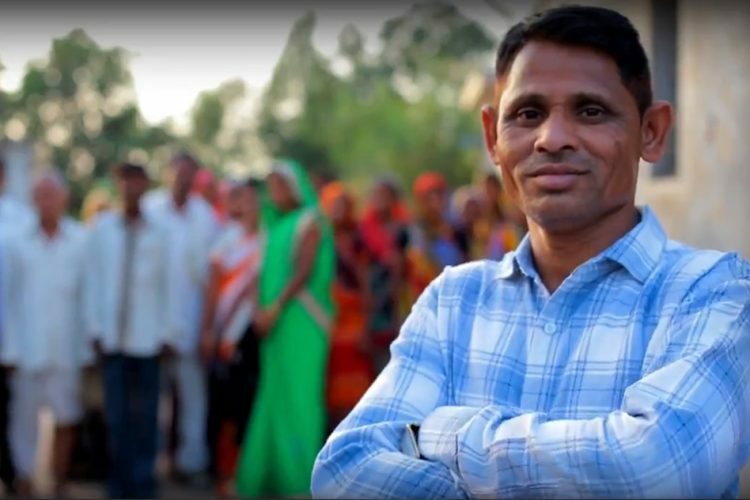 The Logical Indian spoke to Shivraj Meena, Superintendent of Pratapnagar Police, who told us that the municipality has also lodged a complaint against Hussein. “A complaint has been filed from both the sides. The Nagar Parishad team has claimed that as they were trying to stop the women from dirtying public area, Hussein intervened and got into a hassle with them and interrupted government work,” he said. 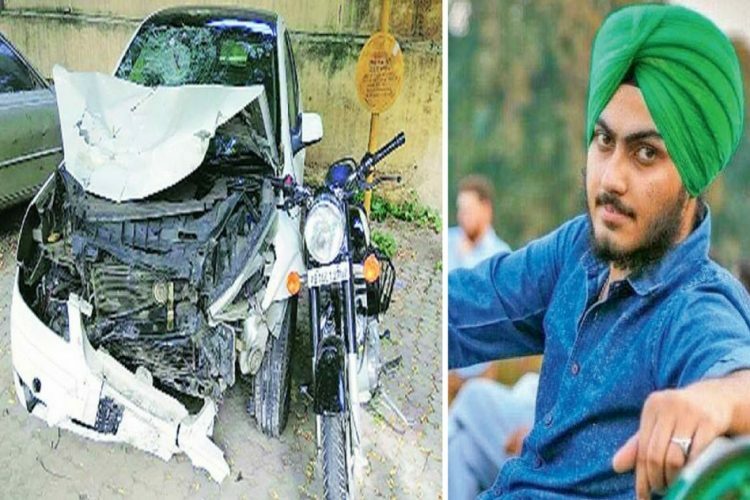 Hussein’s brother told Hindustan Times that he rushed his brother to the hospital when he heard about the attack but Hussein was declared brought dead. However, SP Meena narrated a different story to The Logical Indian. “After Hussein got into a fight with the municipality officials, he went back home, after which, he started feeling unwell. The post mortem by the medical board has revealed the cause of death to be respiratory failure. We can only make arrests under Section 302 of the Indian Penal Code (punishment by death or life imprisonment for murder) after the investigations are done. Till now, it is unclear if the incident actually occurred or not,” he said. Hussein’s family has claimed that his wife and daughter had accompanied Hussein to object to the officials taking pictures. “The commissioner, who was sitting in the car, urged Kamal, the sweeper at the municipality, to beat him. ‘Maaro, maaro, jaan se khatam kar do’ (beat him to death),” said the daughter who studies in Class 10 to Hindustan Times. Another eyewitness also claimed that Kamal’s hand and shirt got stained with Hussein’s blood during the assault. 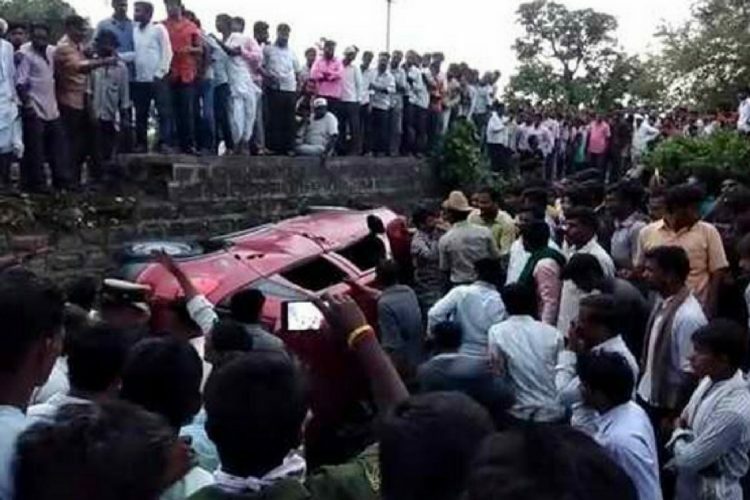 The Pratapnagar municipality has maintained its stand that they remain clueless of Hussein’s cause of death and claim that he was “perfectly healthy” when he left the scene after confronting the officials. The killing of the CPI (ML) activist triggered tensions in the area as people blocked the highway on Friday and members of the Muslim community claimed that the assault was communally inspired. 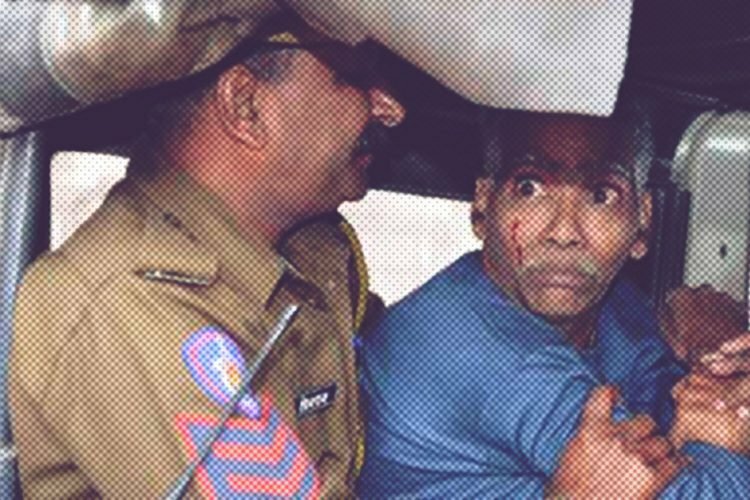 Protestors, including Hussein’s family, demanded the arrest of Pratapnagar Municipal Council Commissioner Ashok Jain and compensation for Hussein’s death. As people protested outside the hospital mortuary where Hussein’s body was kept, the funeral was blocked till 3 pm. On 2 October 2014, the Narendra Modi government had launched its Clean India, or more popularly known as Swachh Bharat, campaign. While the main goal of the campaign was to engage people in cleanliness drives across the country, it also focused on naming and shaming those who urinate and defecate in public or throw garbage on the streets. The campaign encouraged people to photograph those dirtying their surroundings and upload the pictures on Facebook, Twitter and even government websites. The government’s motive was to cause embarrassment and humiliation to offenders, forcing them to change their habit. While it is undebatable that public littering of garbage and open defecation and urination is a nuisance in cities, it also remains undebatable that India does not have enough public toilets to stop the practice. The government’s Swacch Bharat statistics currently put the percentage of Open Defecation Free (ODF) coverage in Rajasthan at 48.10%. Furthermore, more than 20% of the households in the state do not have toilets. When the numbers are such, what is the solution to prevent open defecation? Should those who do not have access to toilets be named and shamed or should toilets actually be built? Without a doubt, our cities lack public restrooms and one can only imagine the state in rural areas of India. Zafar Hussein attempted to stop civic authorities from clicking pictures and taking videos of women defecating in the open and he paid a hefty price for trying to protect their dignity. His death is one among the list of murders caused by a mob which believes that it has the impunity to take the law into its own hand. Such behaviour by a bunch of hooligans should be condemned and they should be tried as murderers and nothing less. 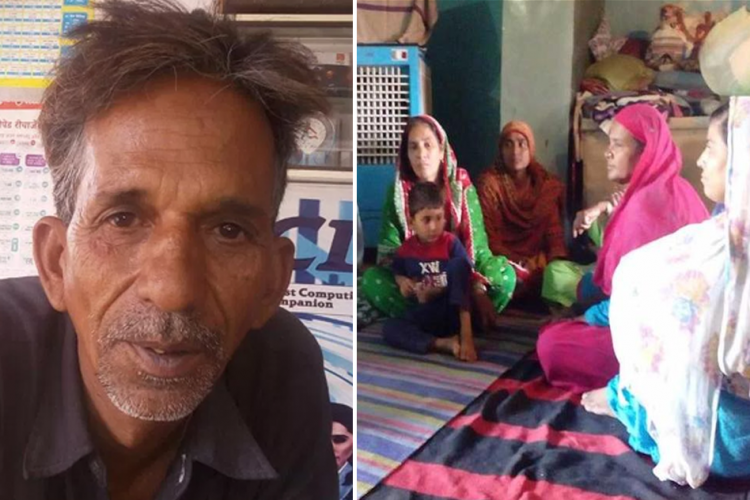 The Logical Indian community strongly urges the Rajasthan government and the state police to probe into the matter and punish the perpetrators.